How do Injectable Fillers Reduce the Signs of Ageing? We all hear about skin ageing on a daily basis. Outdoor advertisements talk about how the skin loses collagen as we age. We visit a mall and the lady at the beauty counter might just point out the sun damaged skin or how we are likely to develop lip lines in the future. Magazines are no better as we are shown diagrams of the epidermis in various stages of dullness, sagging, spotting and wrinkling. Then there are the helpful suggestions of friends, the school gate moms, the yoga girls and the kitty friends. And there is the mirror! It can get depressing but think about it, there has to be a way to be more positive about the process of ageing. That way is, only and only, by taking control of the ageing process. We all can start making choices that will have a lasting positive impact, not only on our complexions but our entire bodies. 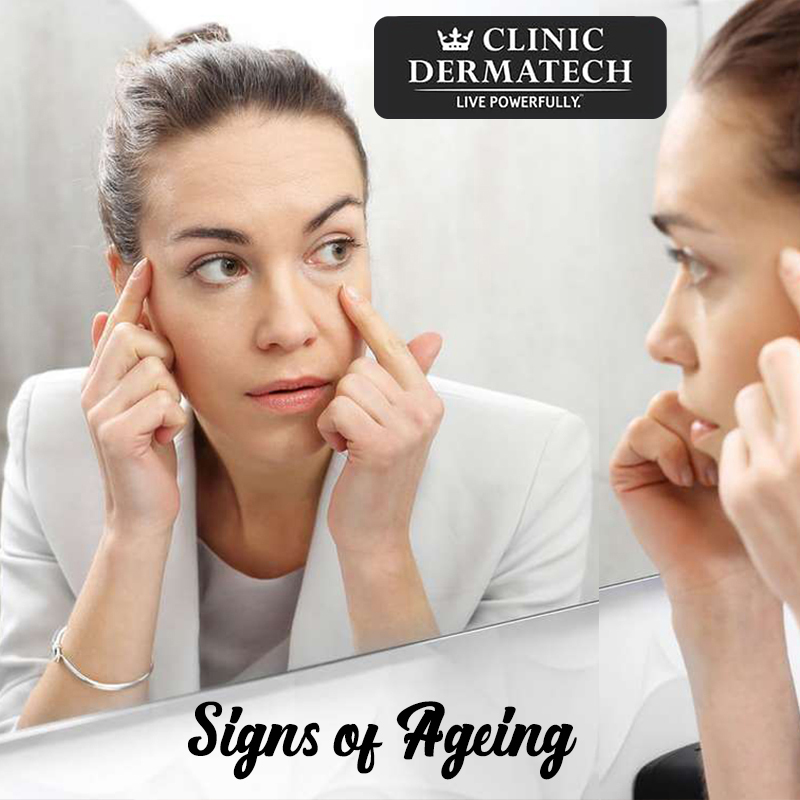 The cosmetic dermatologists of Clinic Dermatech, North India’s Most Awarded Skincare Clinic, say that one of the best ways that prevent or delay the signs of skin ageing are Injectable Enhancements like Fillers and Botox. Injectable Fillers are used to lessen fine lines as well as give a fuller look to the cheeks and lips, which become thin or wrinkled as collagen reduces with age. Fillers are made from hyaluronic acid (HA), which is a natural substance that is found throughout the skin and body. Hyaluronic Acid is vital for the healing and tissue repair in the body. 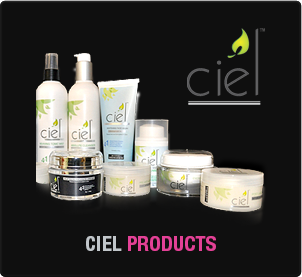 It helps the skin hold moisture and elasticity as well as adding volume to the skin. One of the popular injectable fillers available at Clinic Dermatech is Juvederm, which is a great way to replace the HA in your skin, which plumps up the folds, reduces wrinkles and can add volume in the right places. Cheek Fillers: Fillers can lift and contour cheeks, thus giving a more youthful appearance for up to two years after just one therapy session. Lip Fillers: Fillers can give fuller and plumper lips with results lasting up to a year. Line and Wrinkle Fillers: Fillers can be used to fill in moderate and severe lines and wrinkles. These are best for treating the lines around the mouth with results that last up to a year. 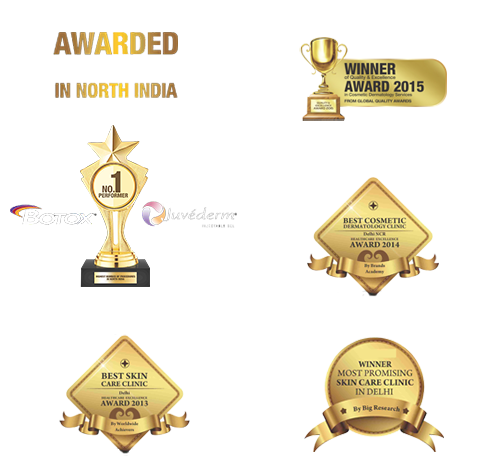 Besides Injectable Fillers, Clinic Dermatech offers other injectables that work in a different manner. One of them is Botox, which is an injectable medicinal variant that can minimize the appearance of wrinkles by relaxing the facial muscles. It is a cost-efficient and non-permanent youthful look in a subtle manner. 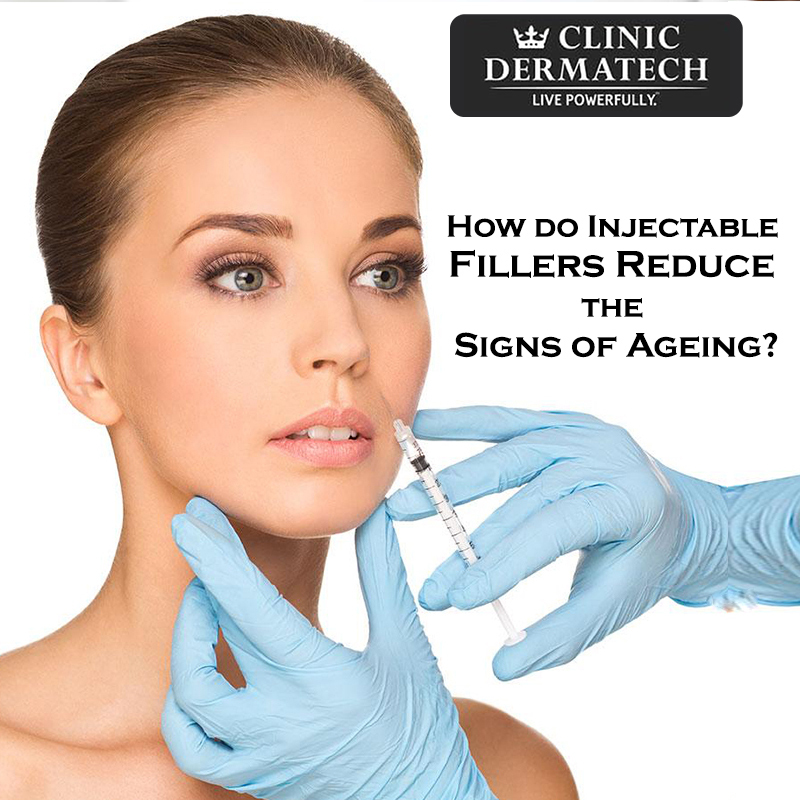 If you wish to know more about injectable enhancers like fillers and Botox, do consult the Cosmetic Dermatologists of Clinic Dermatech. 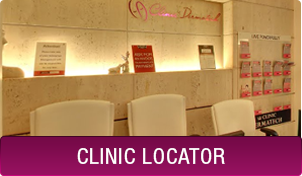 Feel free to discuss your wishes and what you expect from facial cosmetic procedures. For consultations and appointments, call 8905320330 (Delhi NCR), 8430150151 (Mumbai), 7347003925 (Chandigarh), 8431720730 (Agra). How do Lasers Reduce Wrinkles on the Face?